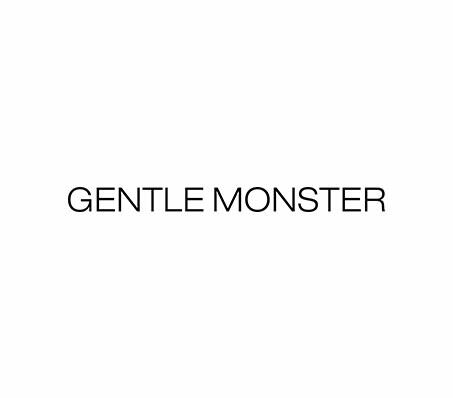 GENTLE MONSTER is a domestic house brand company that manufactures eyewear. We are working to become the market leader in each aspect of eyewear including CULTURE / TECHNOLOGY / TREND. Our business model is built around the motto of “INNOVATIVE EXPERIMENT”. Participating in Mido Show has worked as an opportunity to supply goods to over 300 retailers in Korea and are currently expanding our market overseas in optical shops over 20 countries includes France, Spain, Italy and Portugal.